After Mr M song (Cute Smile) was leaked, the singer now decided to drop the most anticipated song he called Soke which was produced by Mr Klebbeatz. You won't regret downloading it. 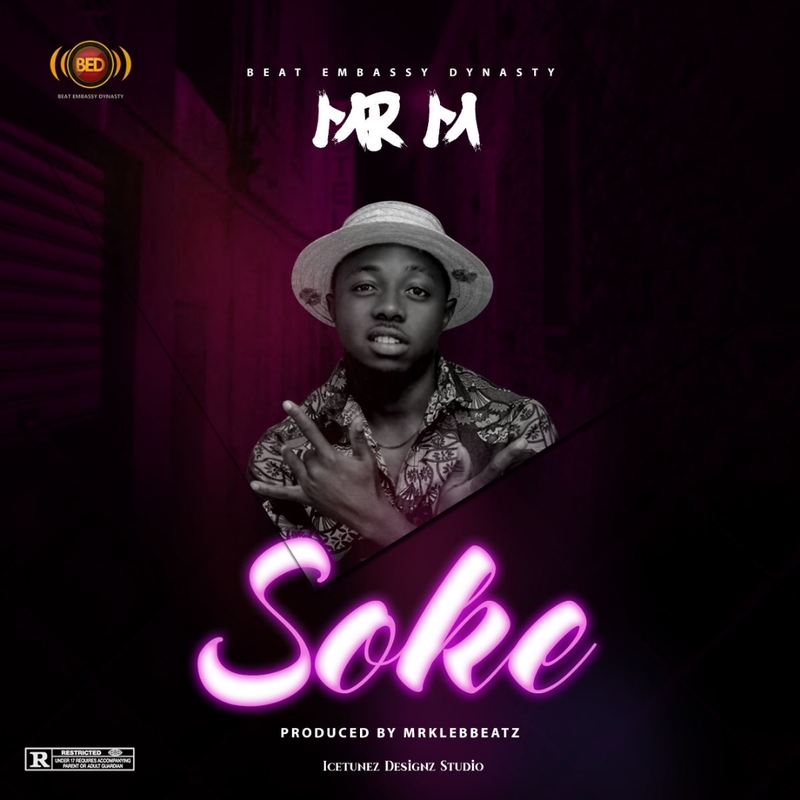 1 Comments to "Music: Mr M - Soke (Prod by MrKlebbeatz)"